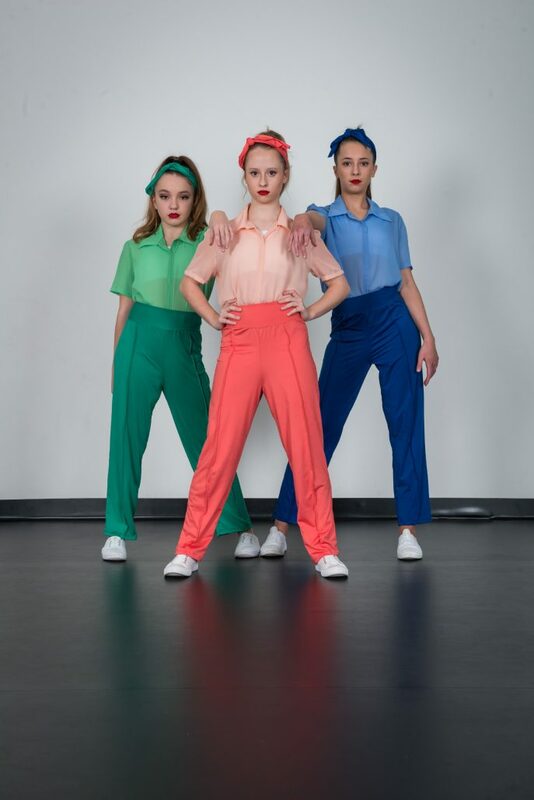 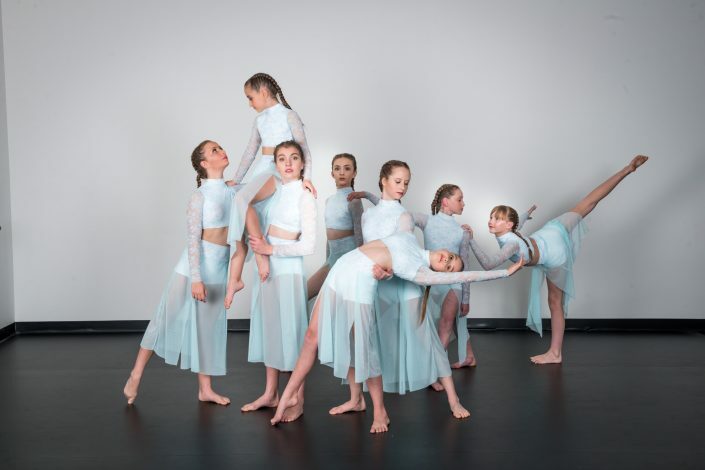 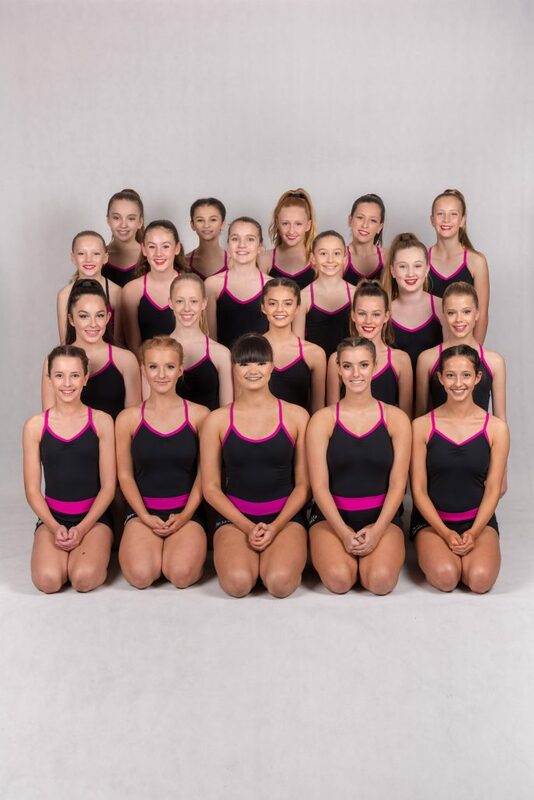 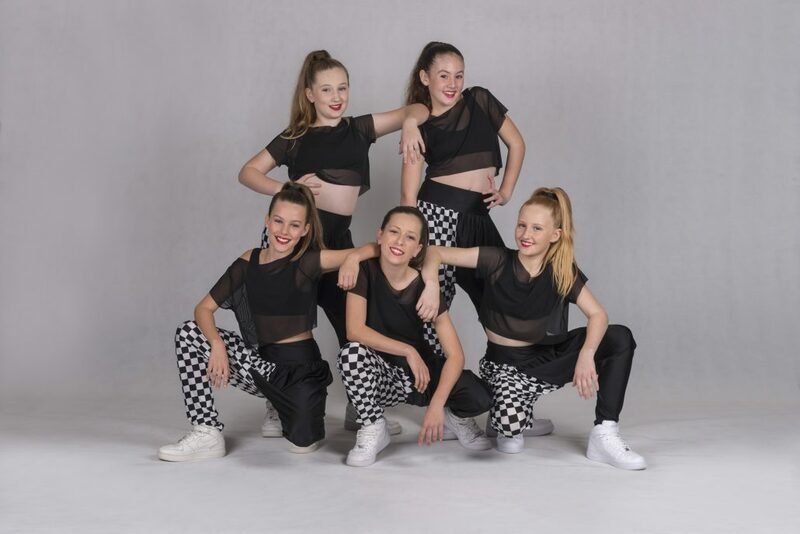 The JF Dance Company is made up of all the JF eisteddfod Crews, Troupes, Trios, Duos and Soloists for the year. 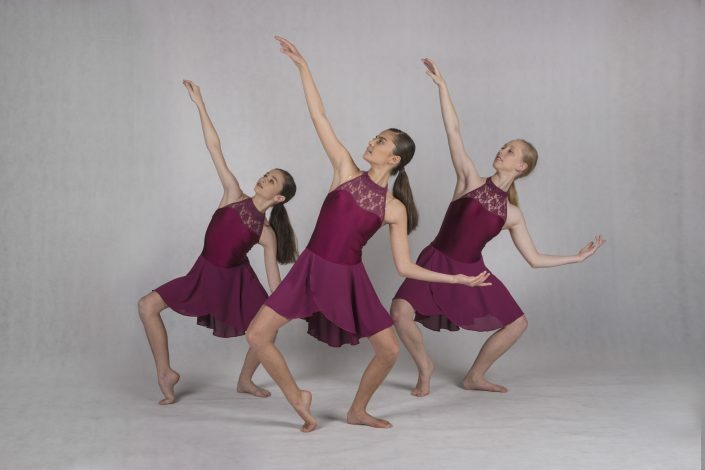 Students must audition in order to be considered for the dance company. After students have auditioned and we have our final company, students will be divided into appropriate performance groups. 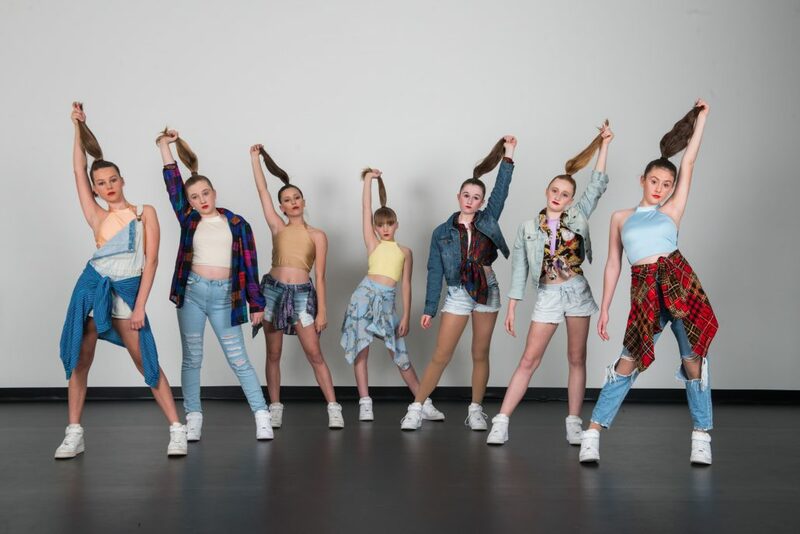 Acceptance into the company indicates commitment for the full year, every Saturday for classes and every weekend during public school terms for all performances. 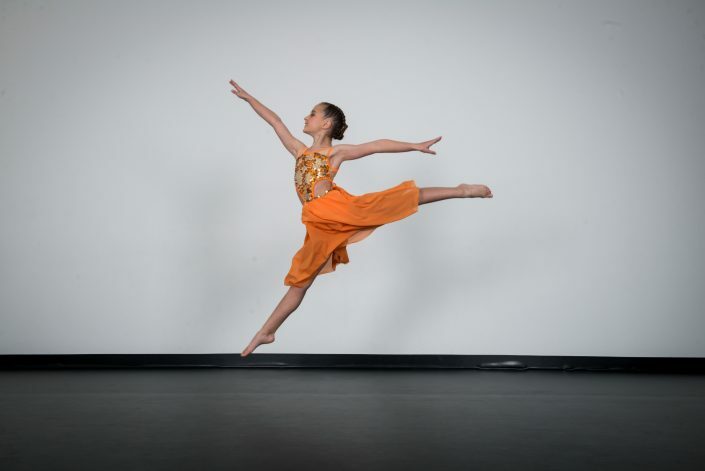 Dance company rehearsals will include lessons from guest teachers throughout the year in various styles of dance. 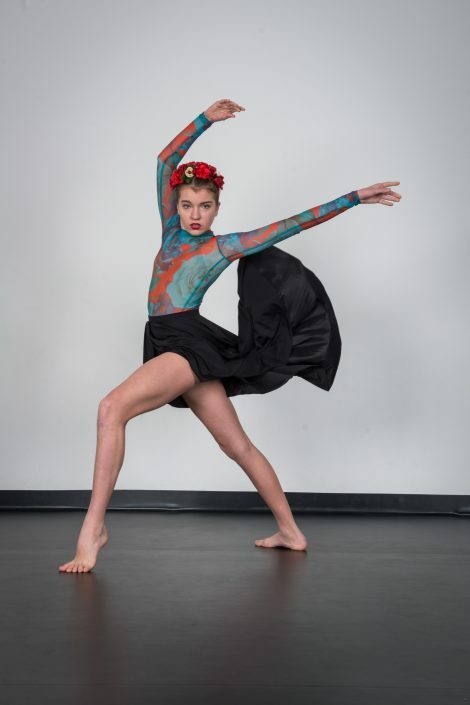 Students must be enrolled in a minimum of 2 classes at The Jazz Factory to be eligible to audition, however students enrolled in multiple classes and styles will be at an advantage. 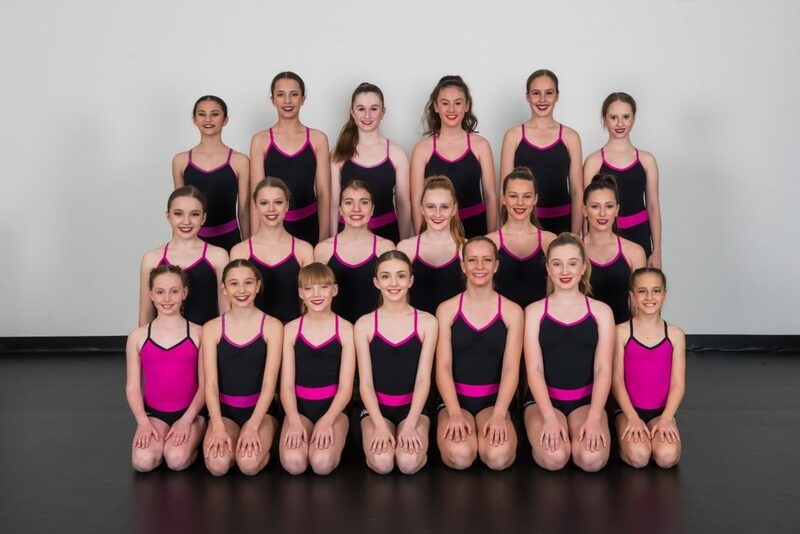 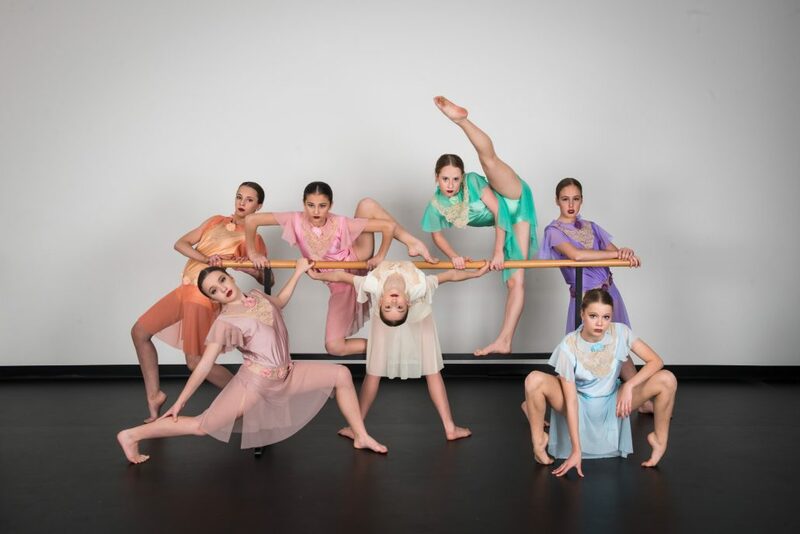 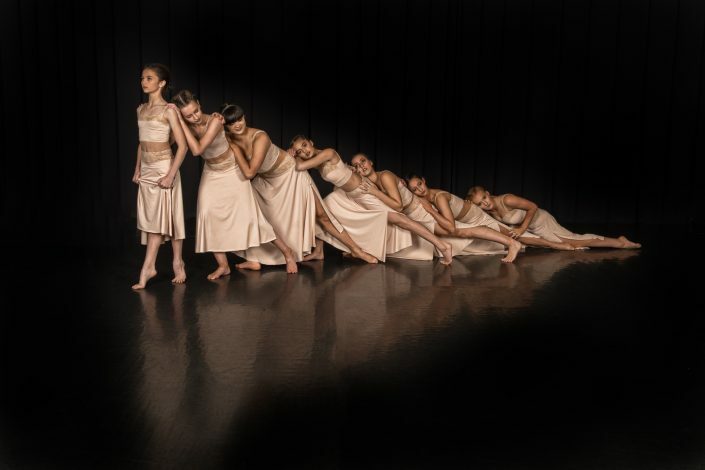 Auditions for The JF Dance Co. are held in December and January each year.